Hibiscus Palm captures a palm-fringed, tropical island with accords of Lotus Flower and Hibiscus Palm mingled with Ylang and exotic Ginger. Frangipani blends with a heart of fragrant White Blossoms, wrapped in the velvety warmth of Coconut Milk, Vanilla, and Musk, to evoke the scent of brilliant sunshine on a lush beach. This convenient rollerball design is ideal for traveling or when you are on the go. 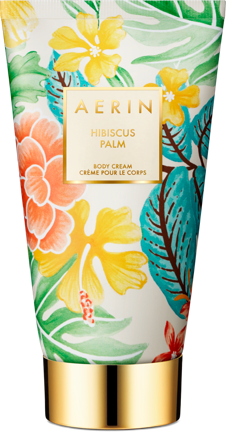 Hibiscus Palm takes you on a journey to a tropical island. Accords of Lotus Flower and Hibiscus Palm mingle with Ylang and Ginger to evoke golden beaches, lush palms, and exotic wild flowers. 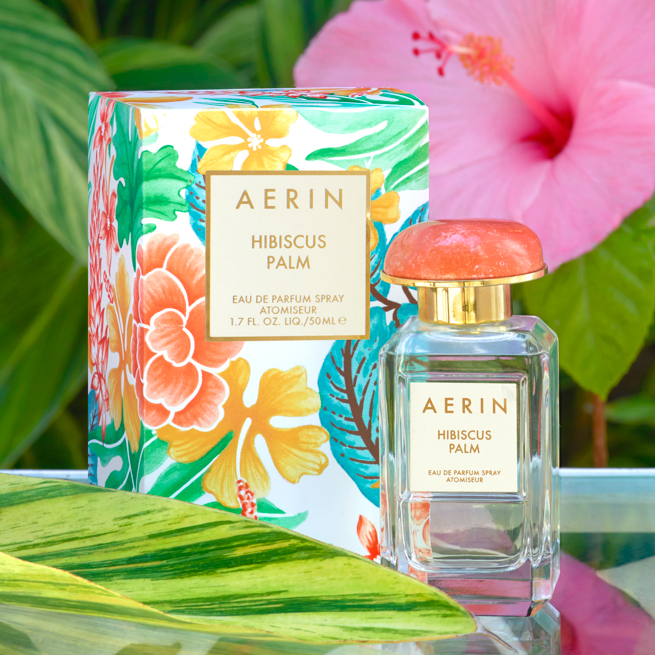 Memories of a magical tropical island escape—a sun-kissed beach and exotic fragrances—were the inspiration behind Hibiscus Palm.